Our signature fundraising event is a 3-day 260-mile bike ride. We begin at the Memorial Pools at Ground Zero in NYC and make our way to Boston, MA. 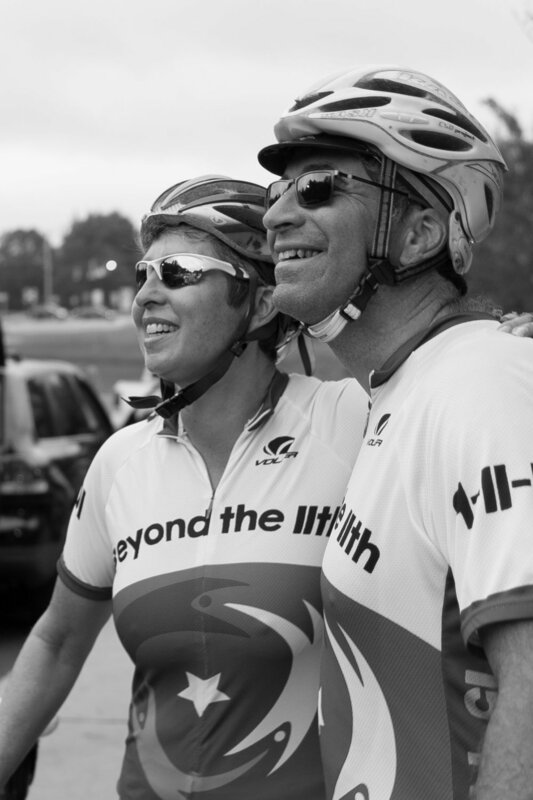 Beyond the Bike 2019 will mark the 18th anniversary of the 9/11 attacks, when co-founder Susan Retik’s husband was killed on the first plane to hit the World Trade Center. Together with Susan, we will ride in honor of all the victims and rescuers who lost their lives that day. But we will also ride in celebration of the countless acts of courage and humanity that have marked the years since. Beyond the 11th funds projects that directly address the long-term strategy of helping Afghan women develop sustainable livelihoods.